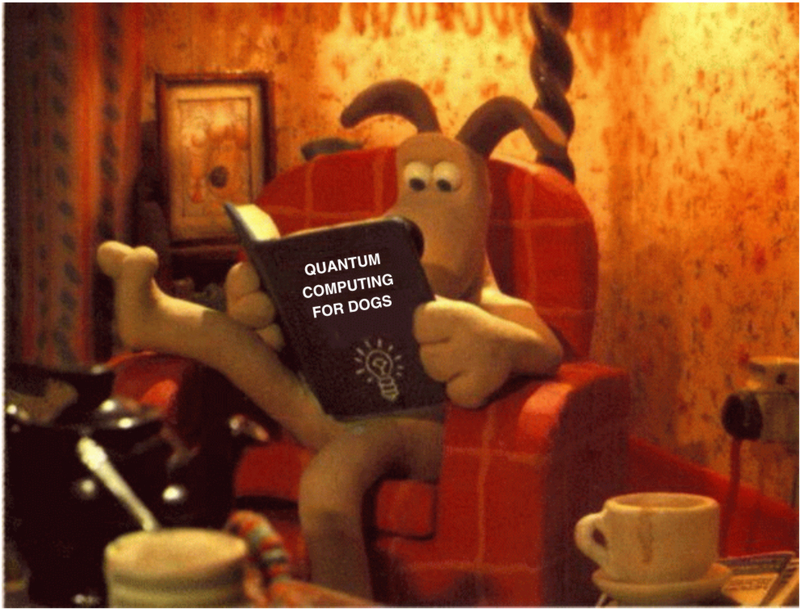 Is Quantum Computing Already Here? A classical computer has a memory made up of bits, where each bit holds either a one or a zero. The device computes by manipulating those bits, i.e. by transporting these bits from memory to (possibly a suite of) logic gates and back. A quantum computer maintains a vector of qubits. A qubit can hold a one, or a zero, or a superposition of these. A quantum computer operates by manipulating those qubits, i.e. by transporting these bits from memory to (possibly a suite of) quantum logic gates and back. A Canadian company with substantial venture capital backing claims to have built a "quantum computer" that will ultimately solve problems beyond the power of conventional systems - and will demonstrate it over a live link next week. While most scientists believe a useful system is at least 20 years away, D-Wave (dwavesys.com), based in Burnaby, British Columbia, says it has a breakthrough in a field that already promises revolution. The company says it expects to sell quantum computers next year that can solve knotty problems from protein structure to financial optimisation. My prediction? Look for the letter "Q" to become a bit more popular very soon. Instead of iTunes, we'll be seeing QTunes. Remember, you heard it first here.